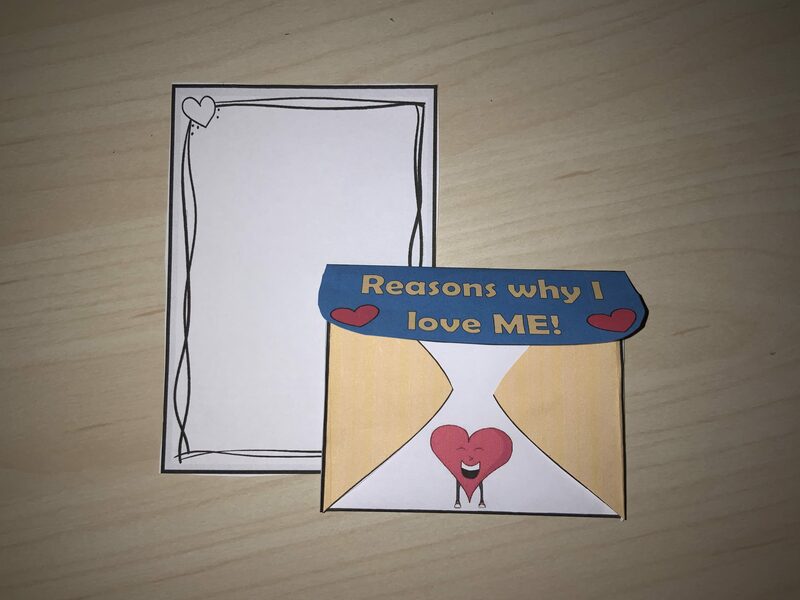 This activity asks children to create an envelope and to write or draw ‘reasons why I love me’ to pop into the envelope. Hi Jacqueline, The resources is there, you just need to click where it says ‘Download’. 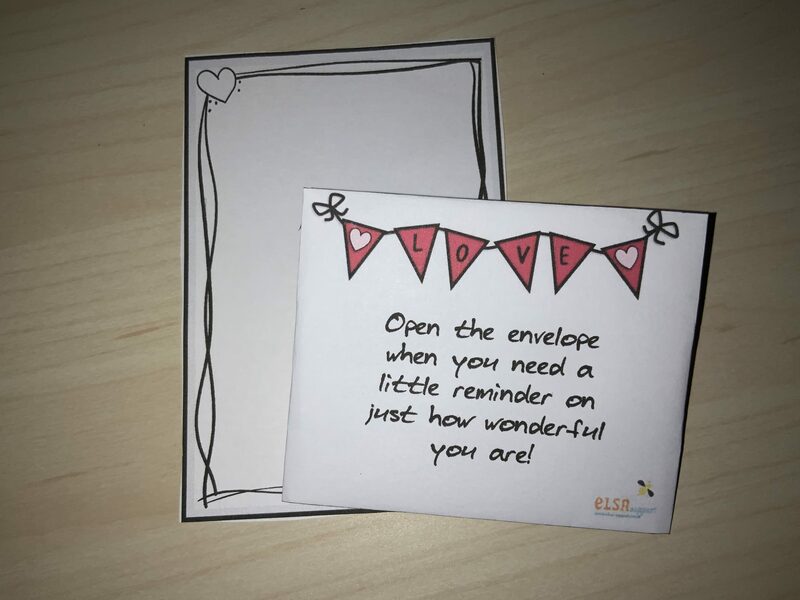 Thank you for this fabulous activity ( love me envelope) have used with different age groups, writing own letter to self or, for younger children, used affirmation cards. 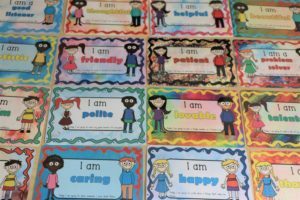 A great idea Debbie … will be using it next term! Thank you.